The Tucson HEAT Basketball Association, Inc (IRS Corporate Tax I.D. Number: 86-0870428) is a non-profit 501(c)3 institution which qualifies for tax deductible donations. If one chooses, any contribution can be directed to a particular team or purpose. For example, a donation could be directed to help pay for a team’s entry fee for a tournament or league. Parents are not allowed to direct contributions to their own child (ie. to pay monthly dues). However, a third party such as a friend, company, grandparent, etc. could direct their contribution directly to help support a specific child. Among other things, donations also allow the organization to provide assistance to those kids who cannot afford dues, uniforms, entry fees, etc. We hope this clarifies some of the questions regarding contributions. Remember to contribute by year’s end if you wish to apply to your 2013 tax filing. We’ve teamed up with Albertson’s, Fry’s Food Stores and United Way for donations. Donations keep our dues low and support the scholarship opportunities for our student athletes. Donation via Albertsons. Ask a coach or board member for a Albertsons Community Partner key tag at the next practice or game. Each time a supporter shops and scans the key tag; the Tucson HEAT earns a percentage of their purchase. That’s it! Support the Tucson HEAT by shopping at Fry’s Food Stores! To get started, sign up with your V.I.P. Card on www.FrysFood.com, and select the Tucson HEAT (80452) to support. Once you’re enrolled, you’ll earn rewards for our organization every time you shop and use your V.I.P. Card! Go to Fry’s Community Rewards® for details. NOTE: This applies for all Kroger Stores. Have family out of state that shop at Ralph’s, Fred Meyer or Owen’s? Get them to sign up with the HEAT’s number (80452). If your workplace participates in a United Way campaign, you can designate your pledge to the Tucson HEAT through United Way’s Donor Choice Program. Contact your human resources department or local United Way agency for more detailed instructions about giving a to Tucson HEAT through a United Way campaign. Tucson HEAT’s United Way number is 1843. We’ve now partnered with Albertsons. Ask a coach or board member for a Albertsons Community Partner key tag at the next practice or game. Each time a supporter shops and scans the key tag; the Tucson HEAT earns a percentage of their purchase. Donations keep our dues low and support scholarship opportunities for our student athletes. 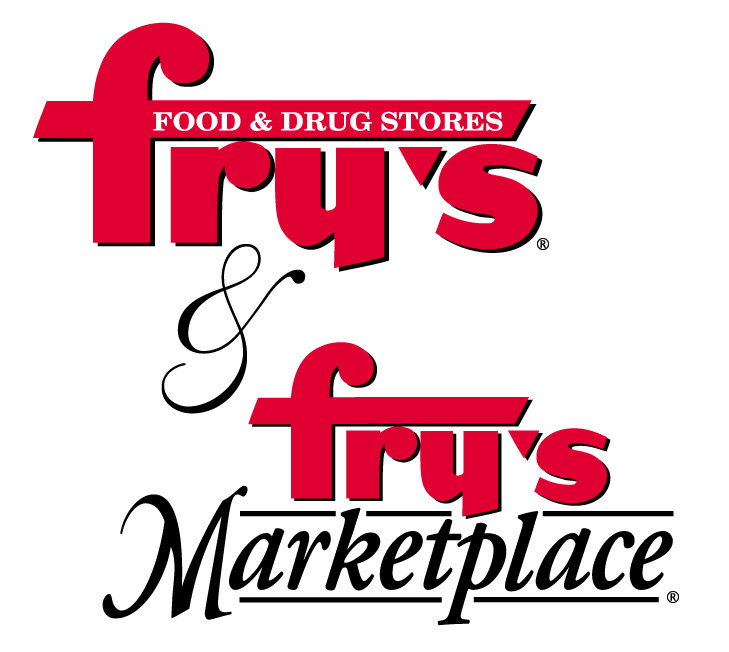 You now can support the Tucson HEAT by shopping at Fry’s Food Stores! All you have to do is swipe your V.I.P. Card! For more information and to SIGN UP, go to Fry’s Community Rewards® Tucson HEAT’s Fry’s number is 80452. We’ve teamed up with the United Way. If your workplace participates in a United Way campaign, you can designate your pledge to the Tucson HEAT through United Way’s Donor Choice Program. Contact your human resources department or local United Way agency for more detailed instructions about giving a to Tucson HEAT through a United Way campaign. Tucson HEAT’s United Way number is 1843. 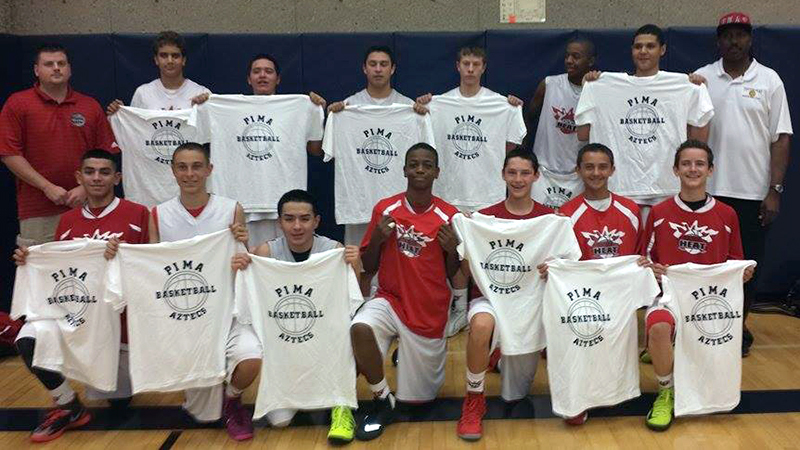 The Tucson HEAT is a non-profit club basketball team for boys and girls from grades 1-12. The purpose of the Tucson HEAT is to infuse, grow, and help develop the passion and love of basketball necessary for student-athletes to compete and reach their potential. Donations keep our dues low and support the scholarship opportunities for our student athletes.